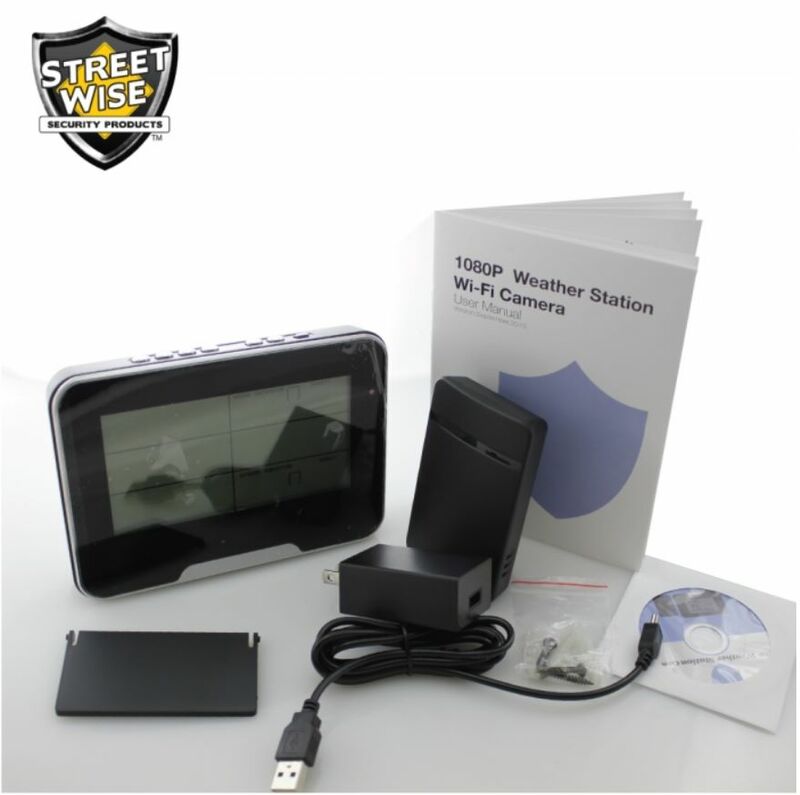 Covert monitoring of your home or company is straightforward utilizing the Streetwise Weather Station Wi-Fi IP Camera. 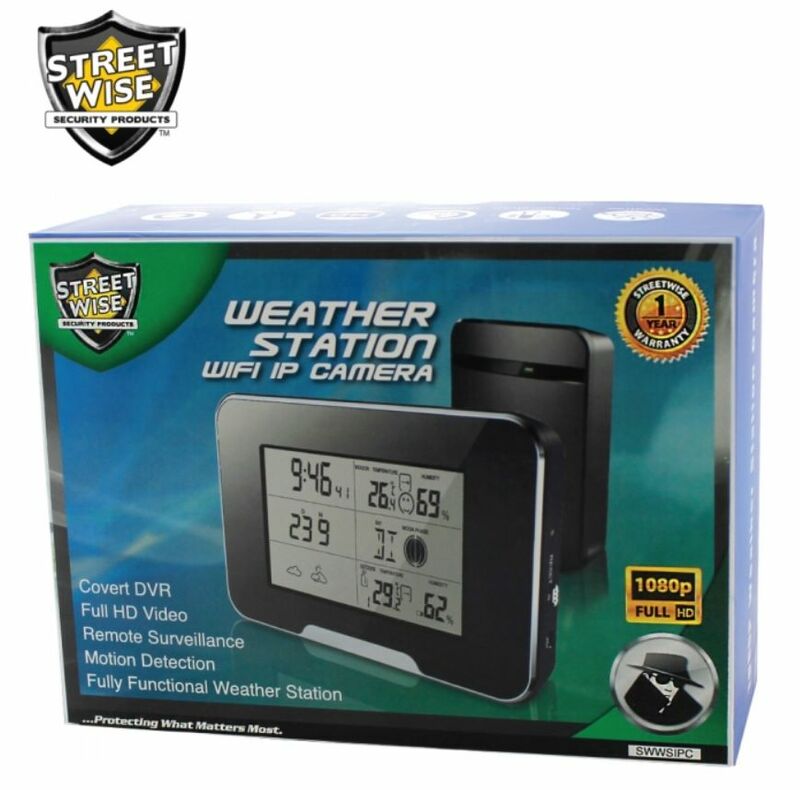 The device consists of a concealed high quality 1080P video camera inside a fully operational weather terminal with a 5 inch LCD display. The LCD screen shows the day and also time, indoor as well as outside temperature, humidity level, a photo of the expected weather condition and the moon phase. The LCD display also has back-lighting for use at night. The Wi-Fi climate terminal attaches wirelessly to the net via your router and is viewable on your iOS or Android phone by downloading and installing the totally free Pro iCam app then scanning the QR code. Viewing video on your PC is also possible using a browser such as IE 7 or above, Chrome or Firefox. 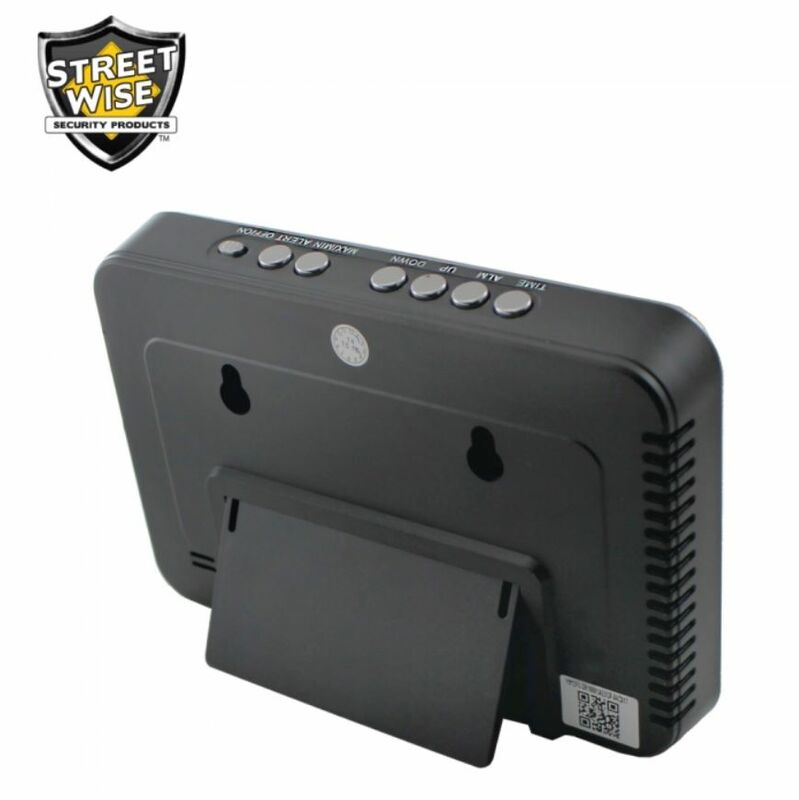 There is additionally no need to worry concerning batteries considering that the Wi-Fi station can run constantly when connected into an electrical outlet with the power supply that comes with the unit. 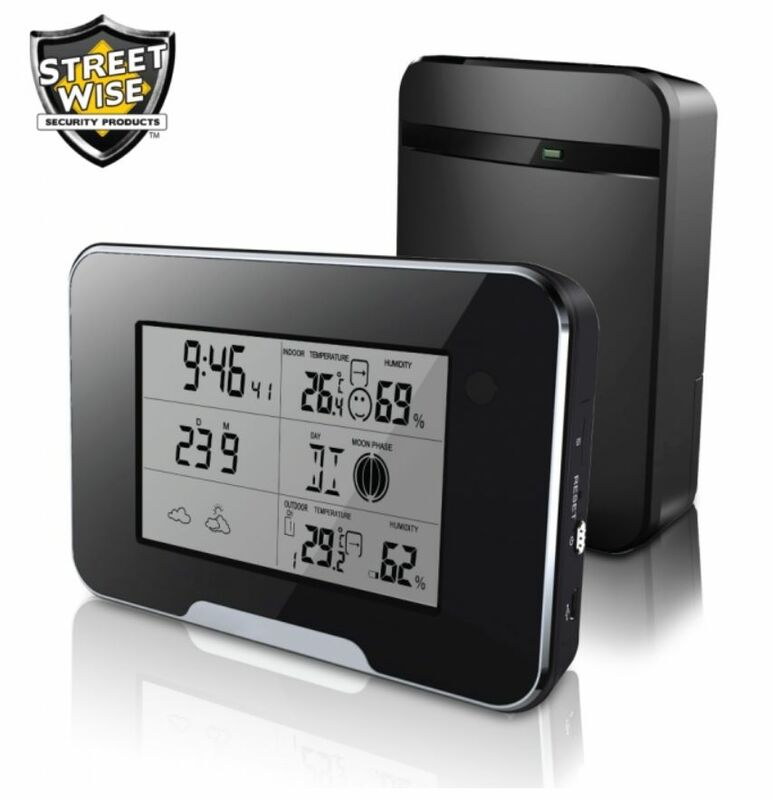 The WiFi Weather Station likewise has a built-in SD card recorder and can use up to a 32GB size card (card not included) and will record video clips when activity is spotted. Another great function of the covert weather station is the motion alert system which can be initiated in the application setup. When someone trips the movement detection circuit by entering the location being watched the unit will send an alert call to your phone. When answered the online video clip will be displayed allowing you to assess the situation and call police if needed. Please Note: It is recommended to use on Smart phone and PC only. Not with Tablet.